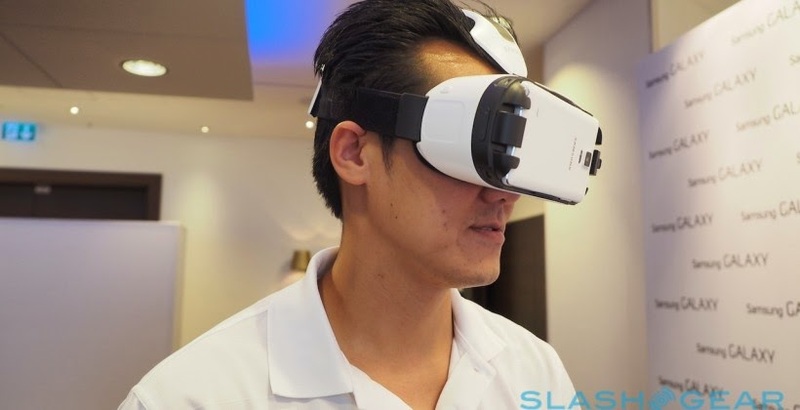 Home TechBuzz Gear VR By Samsung's closer look! Samsung recently announced that its Gear VR has finally arrived and features not only a Super AMOLED display that shows content in 3D but also lets you enjoy a 360-degree viewing experience. It can also be paired up with the newly released Galaxy Note 4 and Gear Circle. Now that Samsung has decided to partner with Oculus, no doubt we will be seeing some very interesting developments with this very high-tech device in the future. To find out more about Samsung’s Gear VR, check out the infographic below.